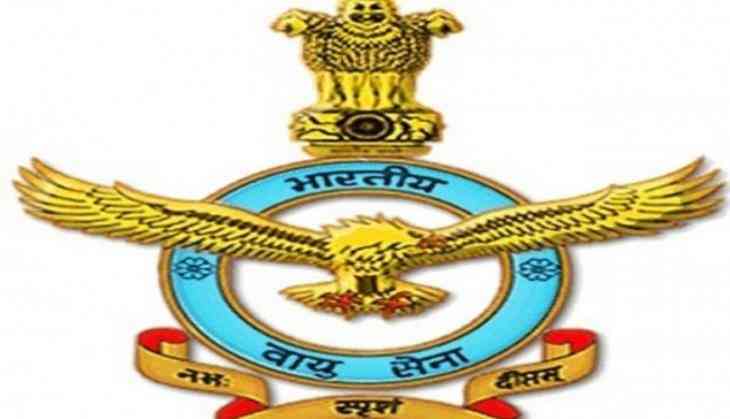 The prompt and timely rescue operation by the Indian Air Force (IAF) has helped save many lives in the Budhal bus accident that killed three persons and injured 20 others on Saturday. A minibus on way to Kotranka from Budhal fell in a ditch in Rajouri district of Jammu and Kashmir after the driver lost control. The nearest Airforce Station at Jammu was alerted and an immediate sortie for casualty evacuation was planned. Wing Commander Vishal during the sortie planning process found that the helipad at Budhal was too small and unfit for the Russian Mi-17 1V helicopters he flies. He suggested that the casualties were brought to Rajouri by road as soon as possible and the air evacuation could be effected from Rajouri. The plan was agreed upon and the captain with his team took off for Rajouri helipad, a bigger and better-equipped helipad. Upon landing at Rajouri the crew had to wait for the casualties to be brought to Rajouri by road. Some casualties expired during the journey. The helicopter with casualties and their near and dear ones took off from Rajouri helipad and landed at Jammu.